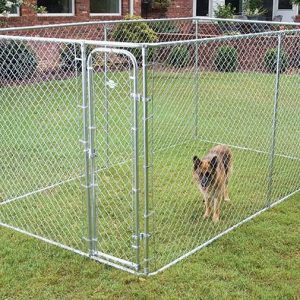 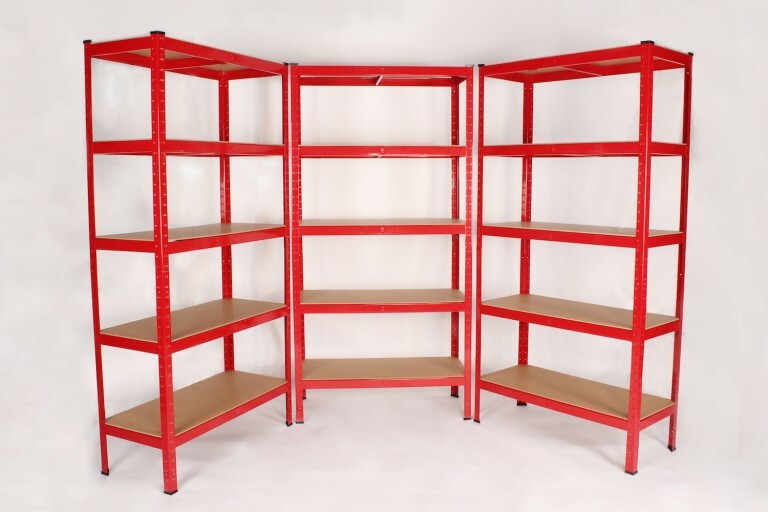 SGS approved, The Pittsburgh 5 Tier Heavy Duty Metal Racking offers amazing value for money without any compromise on quality. 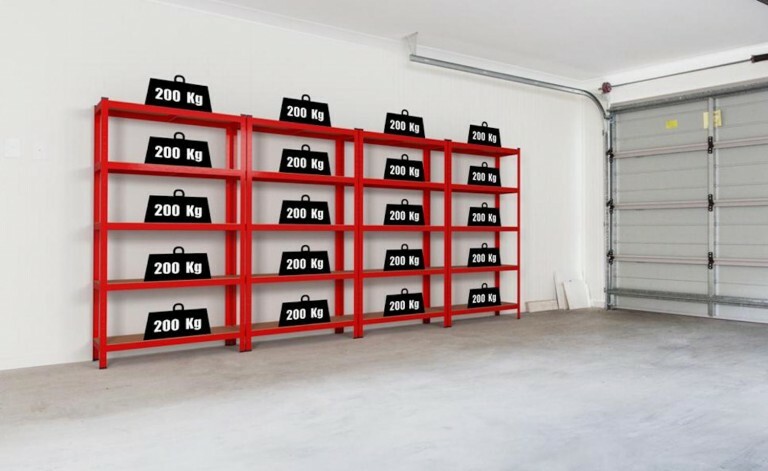 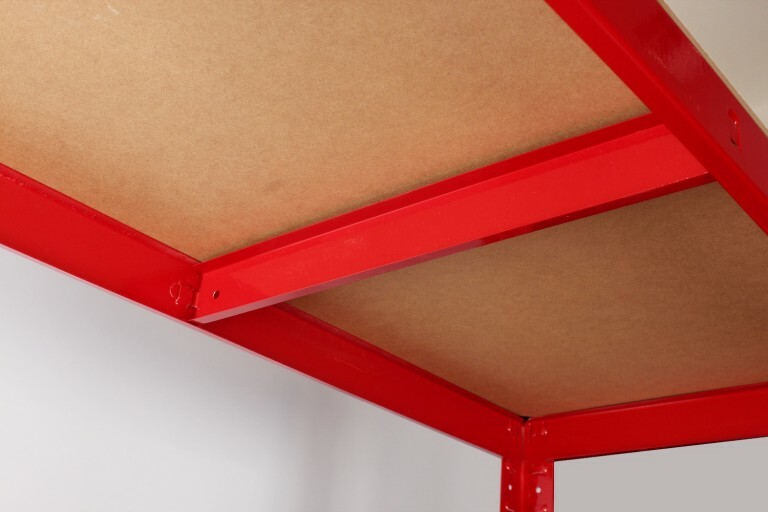 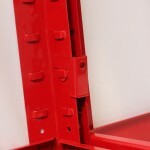 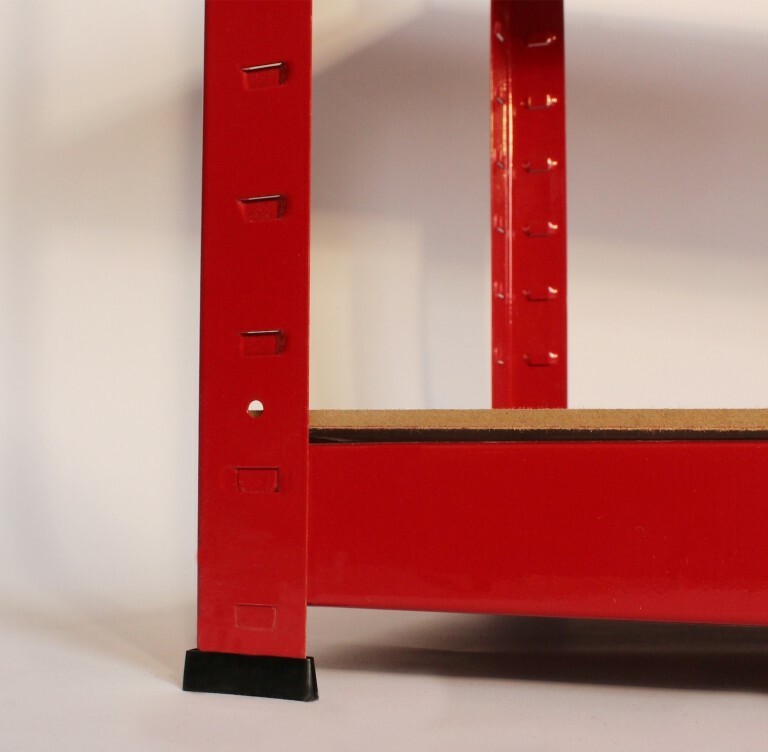 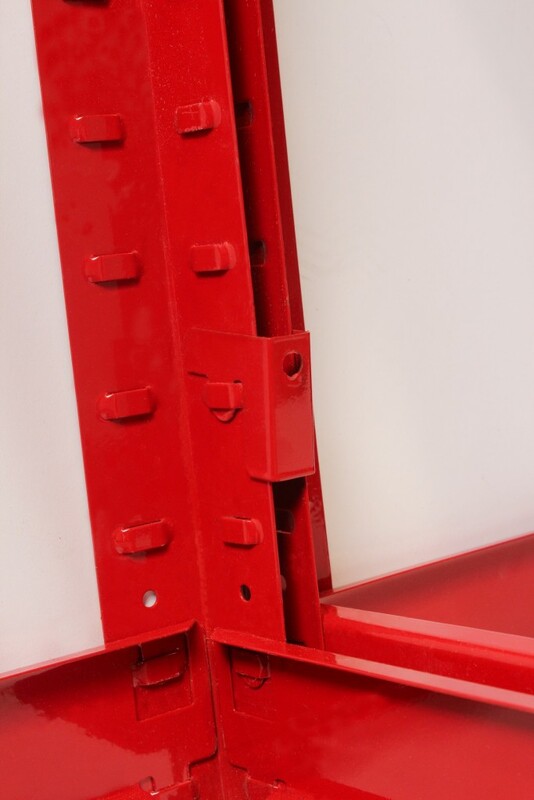 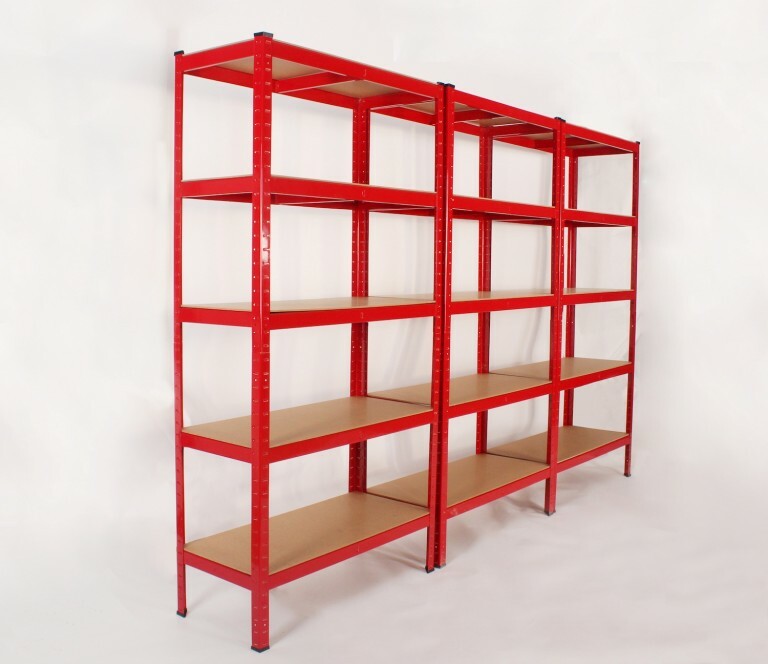 This racking system comprises interlocking powder coated components and strong MDF shelving that can be quickly constructed without the need for nuts, bolts or tools. 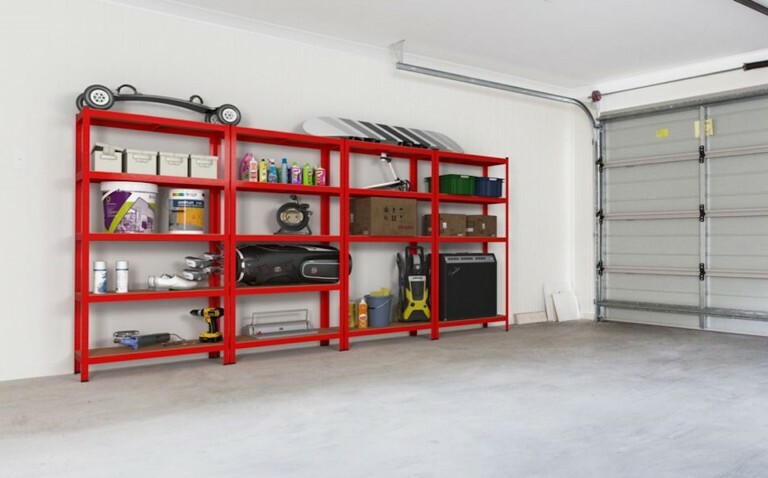 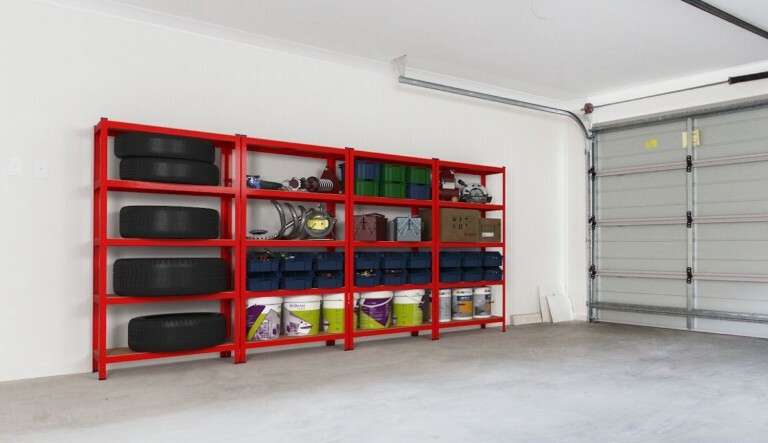 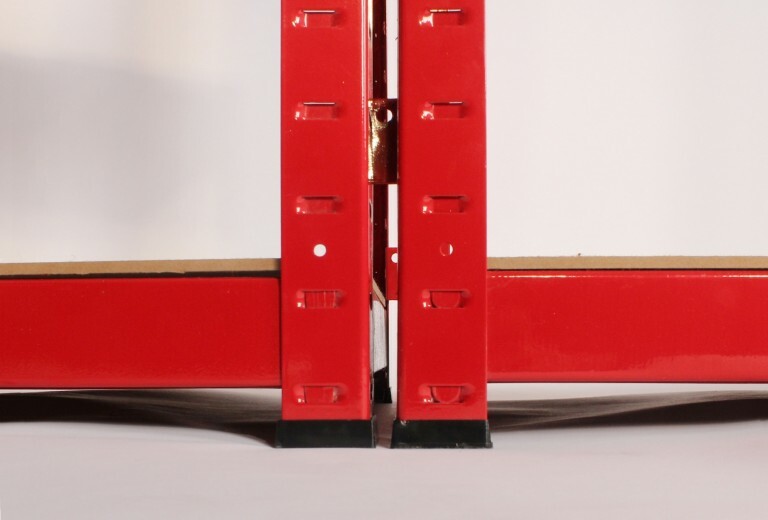 With a simple mallet, you can create an extremely strong racking bay that can hold up to 200kg per shelf Ð a fantastic 1,000kg per unit Ð the curb weight of an average family 3-door hatchback car! 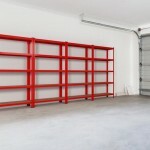 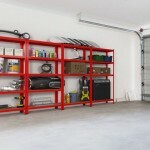 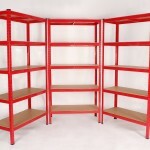 The Pittsburgh 5 Tier Heavy Duty Metal Racking is the ideal storage solution for every household. 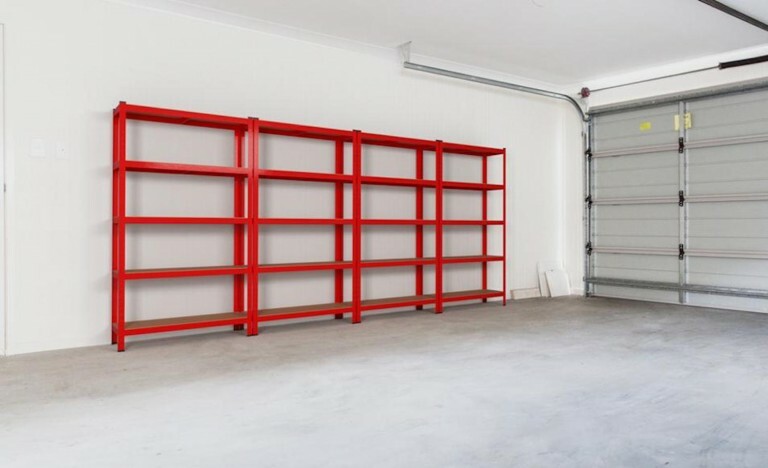 Whether you are looking to store books, files, clothes, tools, paints, machinery, or simply need a great storage solution for the home (office, playroom, utility room, garage or shed) this is the ideal racking system for you. 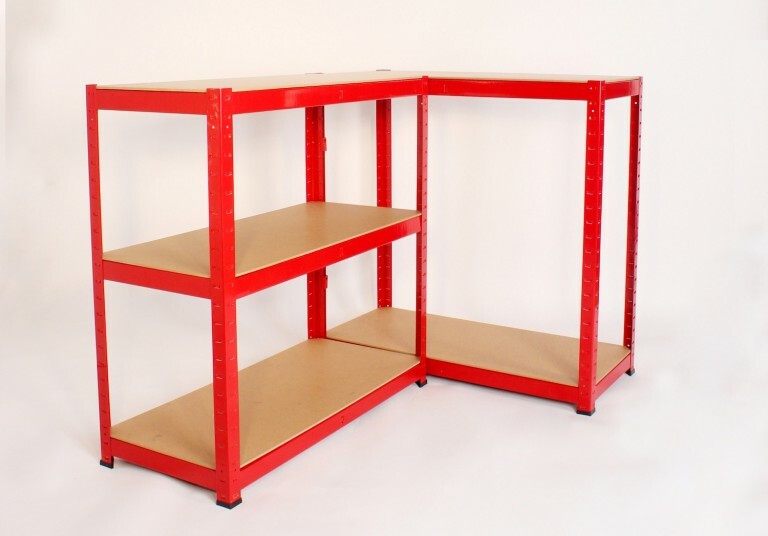 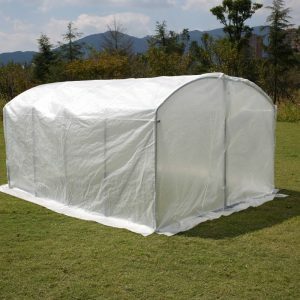 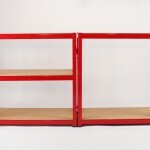 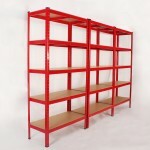 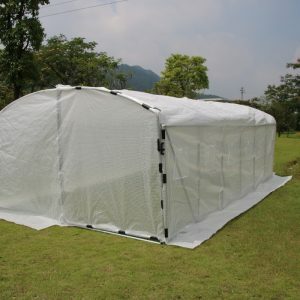 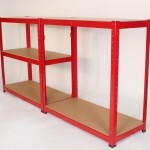 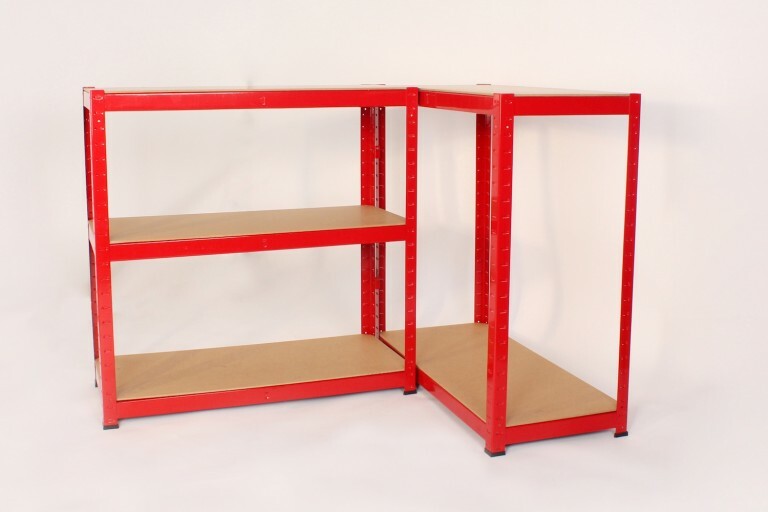 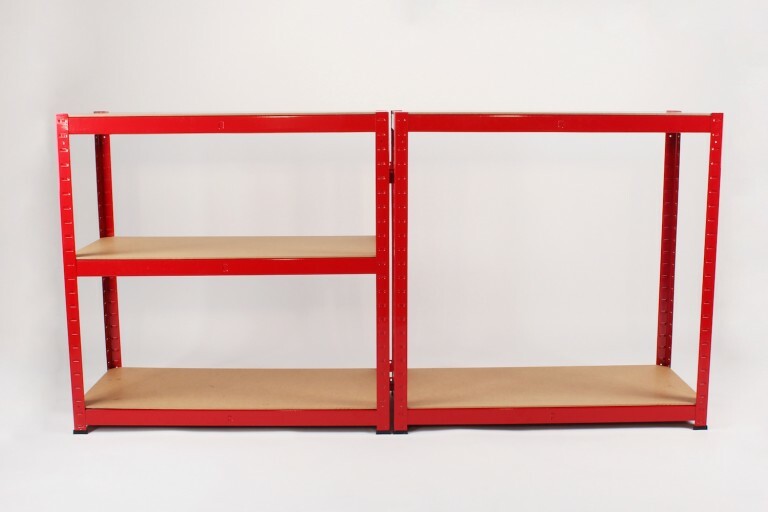 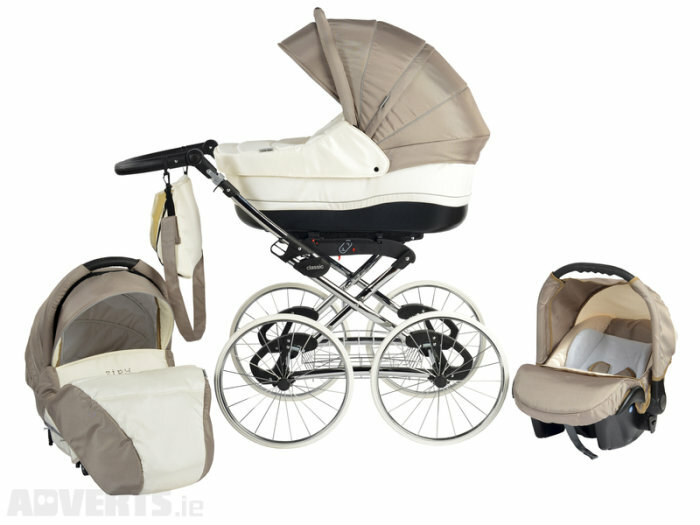 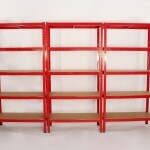 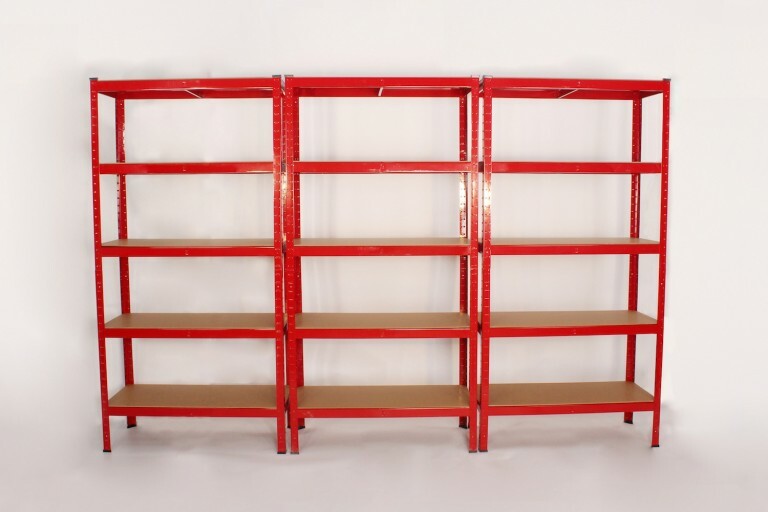 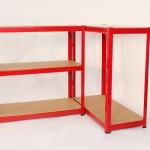 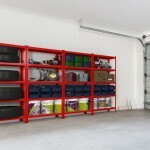 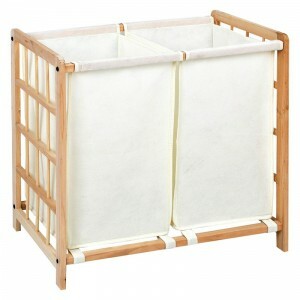 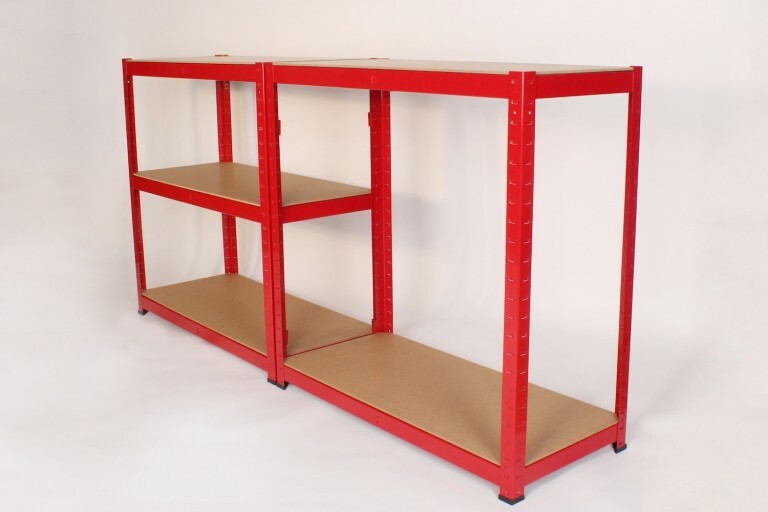 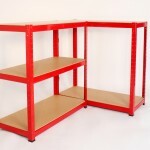 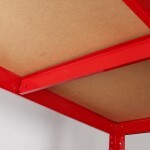 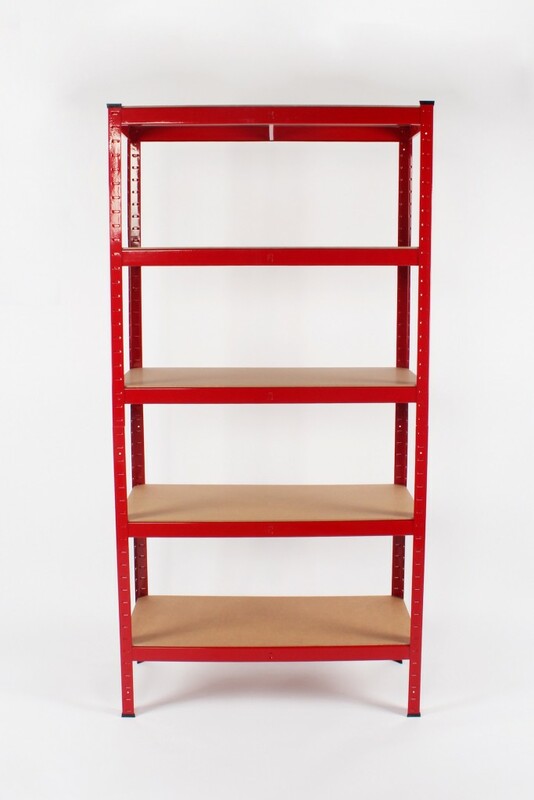 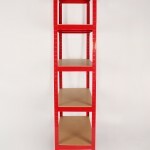 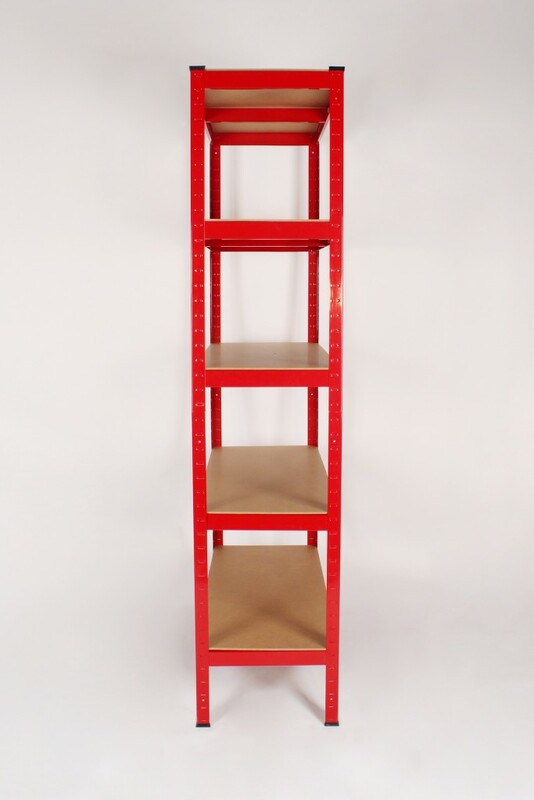 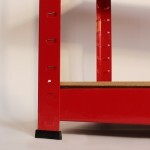 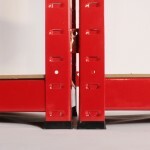 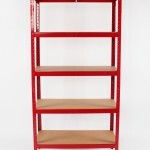 Can be easily assembled as three different units; shelving, bench or corner unit.